Get a FREE REALTOR Website! For committees desiring to place an ad or article promoting REALTORS or an upcoming event - please use link below to fill out form for our Public Relations Committee. Thank you. ALL REALTORS® are real estate agents, but not all real estate agents are REALTORS®. 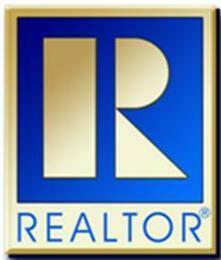 The Realtor® designation is a registered collective membership mark that denotes membership in the National Association of Realtors®, whose members adhere to a strict Code of Ethics and employ professional standards through required educational programs, professional certifications and principles of real estate sales practice.